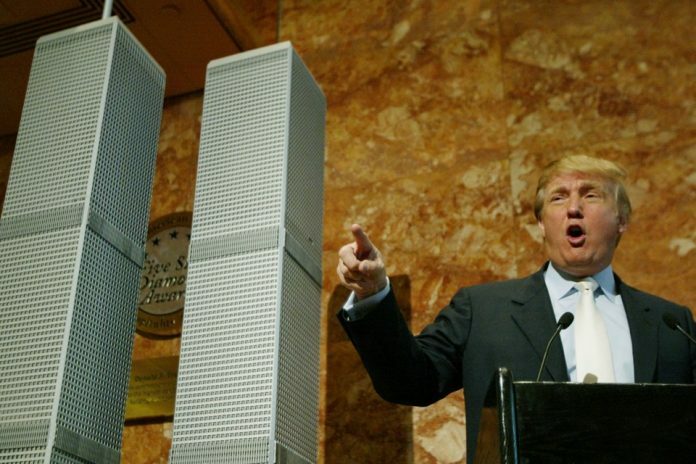 Donald Trump has publicly slammed George W. Bush in his most explosive speech to date, claiming that “secret papers” exist that prove Saudi Arabia were responsible for the 9/11 attacks – suggesting a huge cover-up has been perpretrated by the Bush administration in concealing who was really responsible for the September 11 attacks. It wasn’t the Iraqis that knocked down the World Trade Center, we went after Iraq, we decimated the country, Iran’s taking over, okay. 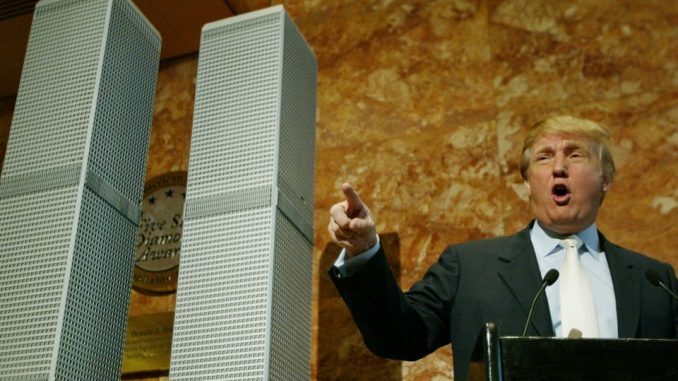 But it wasn’t the Iraqis, you will find out who really knocked down the World Trade Center, ‘cuz they have papers in there that are very secret, you may find it’s the Saudis, okay? But you will find out.